What we are getting up to. 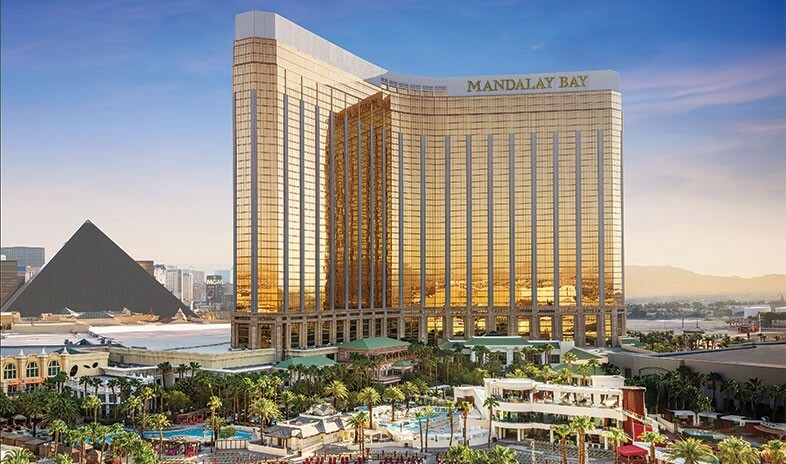 Shell Brands International debut at Licensing Expo 2019. 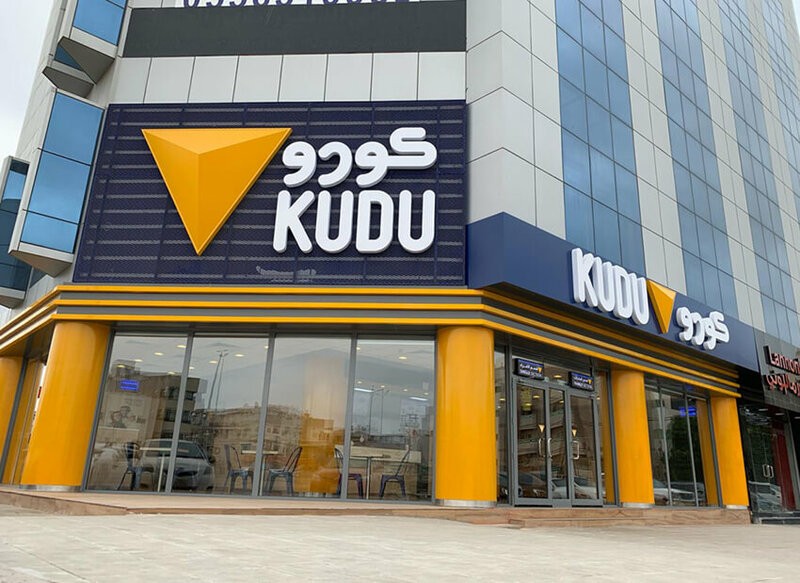 Kudu appoints Licensing Matters in new promotion initiative. 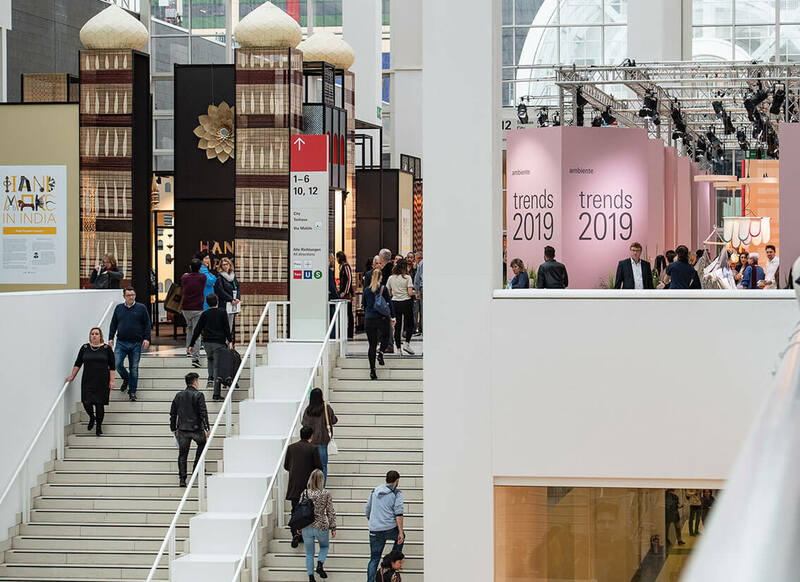 Licensing Matters Global visits Ambiente Exhibition in Frankfurt. 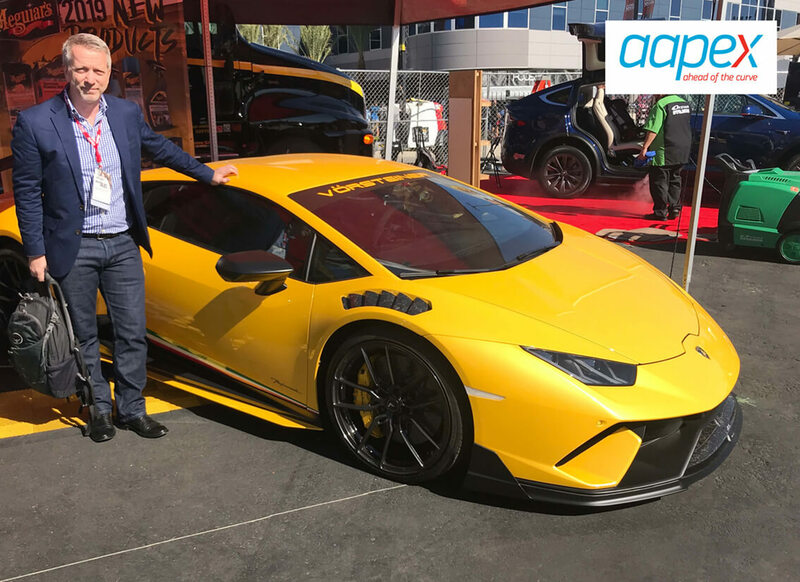 Licensing Matters Global visits Aapex Exhibition. 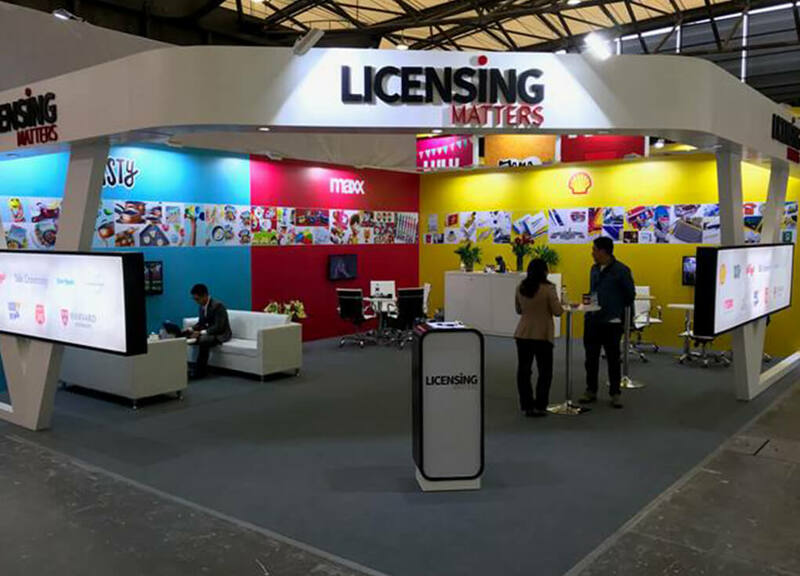 Licensing Matters Debuts at the China Licensing Show ‘18. 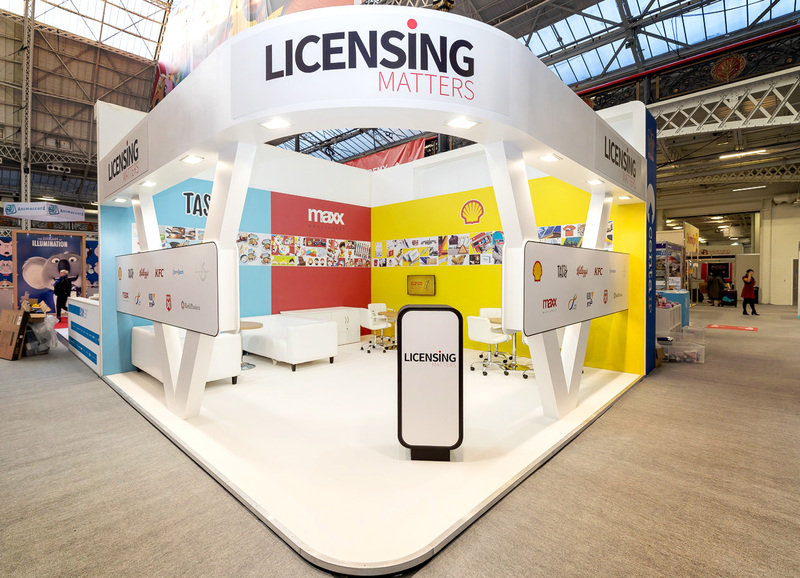 Licensing Matters Exhibits at Brand Licensing Europe ’18. Licensing Matters Global visits Maison & Object Paris. Licensing Matters is a global full-service licensing agency . Our licensing work not only makes our clients famous, we also create worldwide-recognised products, services and marketing campaigns for leading brands, celebrities, entertainments & new media properties.